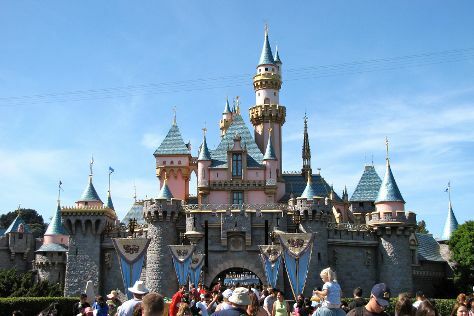 Kids will enjoy Torrey Pines State Natural Reserve and Disney California Adventure Park. Venture out of the city with trips to San Clemente Pier (in San Clemente) and Dolphin & Whale Watching (in Dana Point). Have a day of magic on the 19th (Tue) at Disneyland Park. Next up on the itinerary: make an unforgettable trip to Downtown Disney and experience the excitement of Star Wars Launch Bay. To find more things to do, reviews, where to stay, and other tourist information, go to the Anaheim trip maker tool . In March, daytime highs in Anaheim are 75°F, while nighttime lows are 54°F. Cap off your sightseeing on the 22nd (Fri) early enough to travel back home.